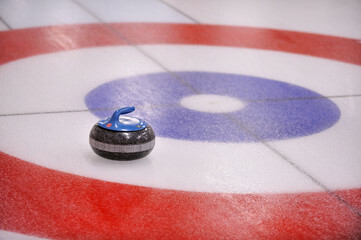 After a small ammonia leak at the the Nelson Curling Centre this year, the club is hoping regional district staff will take over operation of the ice plant. Club members attended the Rec Commission meeting this week with their ask and presented some letters of support from the business community and individuals. Volunteers with the curling club would continue much of their work, but the operation of the ice plant and building maintenance would go to the RDCK Rec Commission, similar to what’s done at the Nelson and District Community Complex. A motion was passed at the meeting asking staff to investigate expanding the services. Over the summer the ammonia plant will need work. The cost is estimated at roughly $70,000-75,000 which Weiss says wasn’t too big of a hit. The club can cover much of the cost but are hoping for some help from the local RDCK directors.